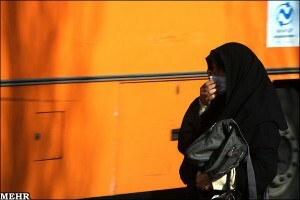 Even after three days with all government offices closed, the Iranian capital continues to be cloaked in a cloud of noxious, dangerous gas that some are describing as hopeless. On Saturday, normally the start of Tehran’s busy week, officials shuttered all kindergartens and primary schools, according to media reports. Officials have tried quick fixes. They imposed rules allowing cars to be driven only on alternating days; drivers with even- and odd-numbered license plates take turns. And about 88,000 fines of $13 each have been issued to violators. Already, only cars with special permits can drive into the center of Tehran. 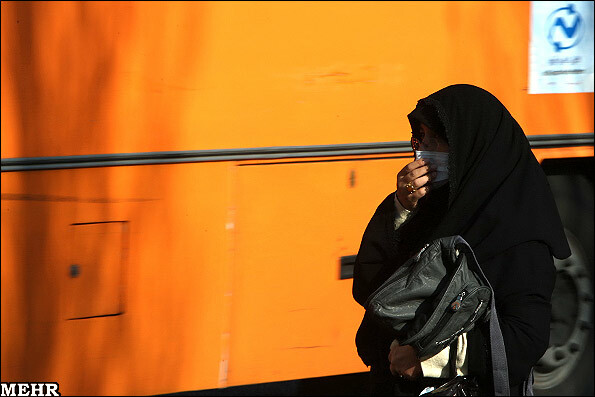 But urban planners say there are too many cars in Tehran and that public transportation options are too limited; toxins in the air are reaching dangerous levels.